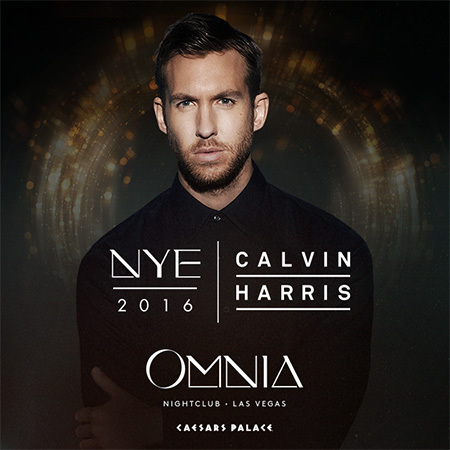 New Year’s Eve in Las Vegas is beyond wild. And we mean that in a good way. 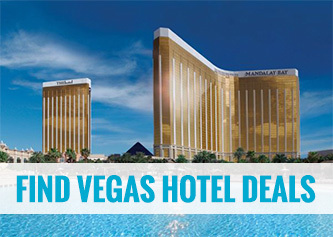 The city shut the strip down and turn it into a giant block party… At midnight, the casinos launch a massive fireworks display that makes most other cities look silly. Obviously getting in to any nightclub this night is a bit of a head ache but we have you covered… Contact us to day and we will set you up for an amazing experience. Hotel reservation, luxury transportation and VIP access to the hottest parties in town… We are ready to custom tailor a visit to Las Vegas for you and your friends that you will never forget. Alesso kicks off his new XS residency New Years Eve, this is a party you don’t want to miss. 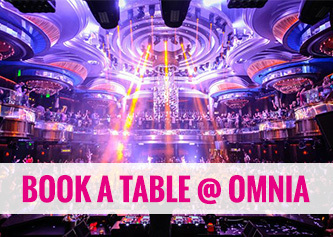 Make a reservation today for the ultimate VIP experience. Scottish by birth, Grammy and Ivor Novello award winning Harris stands as the figurehead for modern dance music and is listed by Forbes magazine as the world’s top-earning DJ for the second consecutive year. His record-breaking career includes being the first British solo artist to reach one billion streams and having the most number one hits from a studio album, surpassing even Michael Jackson’s thriller… what else can you ask for? 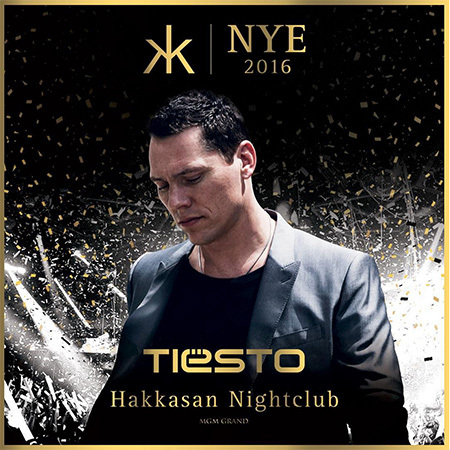 Hakkasan Las Vegas Nightclub at MGM Grand Hotel & Casino will host an unforgettable New Year’s Eve celebration Thursday, Dec. 31 with Grammy winner DJ Tiësto as the unparalleled headlining artist for The Strip’s ultimate nightlife destination. 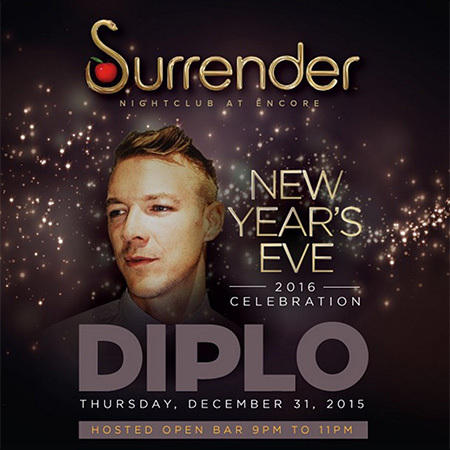 No other then DIPLO takes over Surrender for NYE 2016… This one will be one for the books! 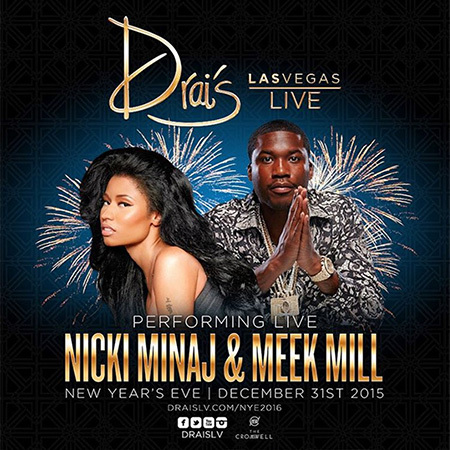 Drai’s LIVE kicks off 2016 with a bang with an all-night celebration and highly-anticipated performance by award-winning artists Nicki Minaj and Meek Mill! 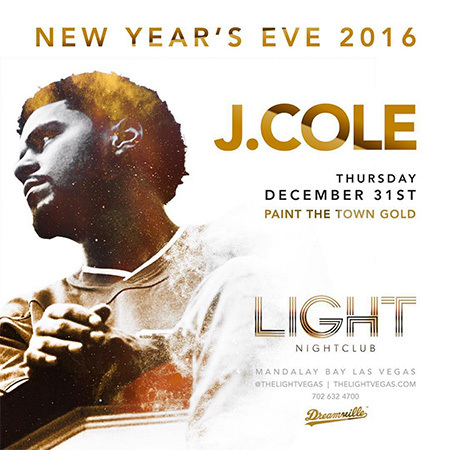 Club-goers are invited to ring in the New Year with the power couple while taking in firework presentations from the rooftop venue, positioned perfectly for breathtaking views along the iconic Strip.